Despite the introduction of effective solutions like “state channels”, scalability has always been a major cause of concern when it comes to solving complex problems on most major blockchain networks. Fasttoken, a blockchain-based platform, which has been developing several blockchain-based casino games for the past six months, has recently presented them casino at the gambling industry’s largest event — ICE London, an event with the main agenda of fusing the offline and online gambling ecosystems. At the ICE London event, the Fasttoken team announced that the platform will be providing unrestricted access to all underlining codes pertaining to their state channels implementation. These codes are said to be streamlined to suit the gambling industry. The state channels, just like Raiden and the Lightning Network, further ameliorate some critical aspects, which are detailed below. 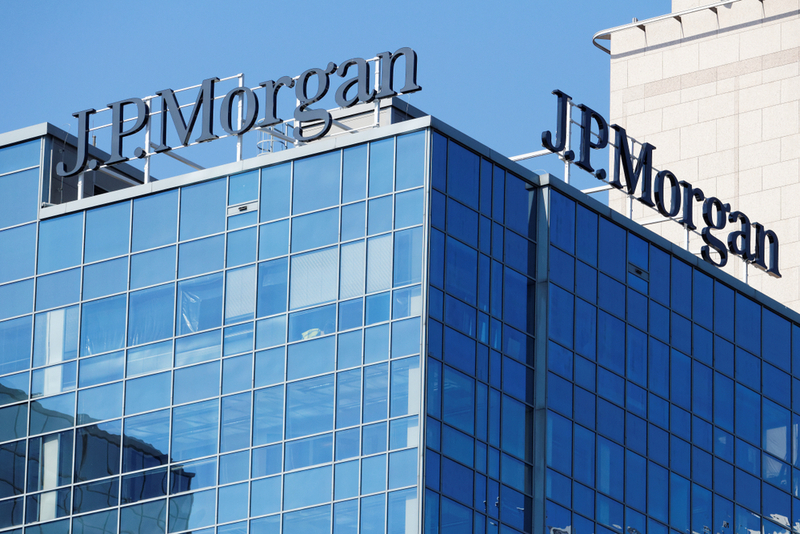 Scalability – Transactions per second are in the range of millions. Speed – With the state channels, the time consumed during blockchain is reduced to seconds or milliseconds. High Costs – Apart from boasting significantly reduced fees during rare blockchain updates, gas fees are also eliminated in state channels. This has however not had any negative effects on transactions. In fact, transactions were reported to be highly transparent and secure. The Lightning Network which has its primary use focused on payment and the transfer of funds has a lesser usage when compared to Raiden which already has many decentralized exchanges, decentralized applications and IoT (Internet of Things) platforms functioning on it. Compared to these two, state channels have been identified as the perfect platform for the implementation of custom gambling solutions. Also, using application-specific state channels makes it possible for developers to create turn-based systems (e.g. games) entirely off-chain, as well as resolve payments (bets) effectively, taking into consideration the result of the games played on-chain. “Fast Channels“, a unique technology which is based on state channels principles, has been built by Fasttoken for the online gambling ecosystem. A perfect example of its use case can be derived from the popular casino game of slot whereby players bet about 10ETH and are rewarded with double or more of their original stakes in case of winning. Being the first blockchain platform to announce their state channel implementation, the Fasttoken team is very proud of itself. The introduction of the “Fast Channels” is considered necessary for the development of the blockchain community, since it encourages healthy rivalry amongst blockchain scalability solutions. 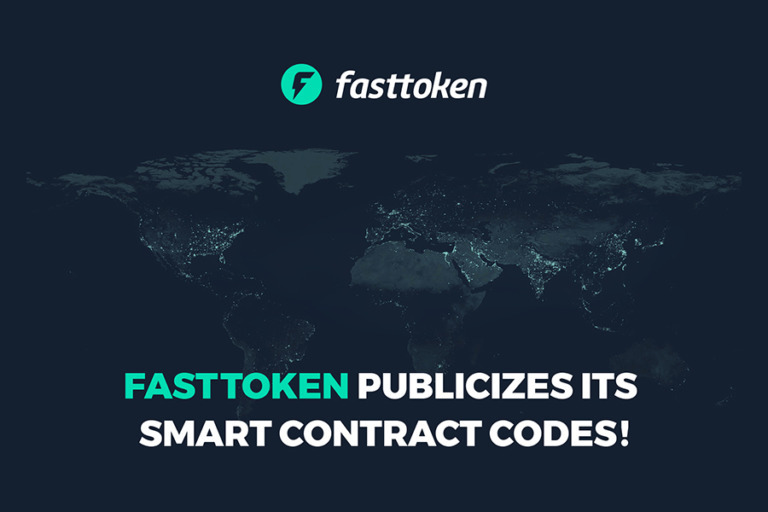 By publicizing their codes of state channel implementation, the Fastttoken team has established itself as a force to reckon with when mentioning top ranking blockchain-based gambling solutions; and the Fastttoken team is the first to do this. The structure of the blockchain makes it possible for the number of transactions recorded by the nodes to grow exponentially in comparison to a number of network users. As a result of the ever-increasing blockchain network size, the burden of computation and storage becomes too big to manage. As a result of this, dApps are plagued with a scalability problem. This is why the search for a perfect scaling solution for dApps has become a top priority for blockchain developers. This, however, leads to the suggestion of several solutions designed to counter the problem of scalability. Things such as state channels, side channels, and sharding are part of these suggested solutions. In light of this, the Ethereum Development team has promised to introduce native support for state channels. This is expected to take effect later this year. Once introduced, an overall improvement of the technology will be ensured. While the industry is waiting on Ethereum to come through with its solution, Fasttoken has taken the bull by the horns and has provided developers with a stress-free and effective way of building blockchain platforms such as decentralized games. Holding on to their mantra as one of the pioneers of blockchain-based gaming, the Fasttoken team believes that they are responsible for the provision of an exemplary gambling experience for all players. Furthermore, the Fasttoken team will be employing all means and methods within its capacity to help with the sharing of skills and expertise while educating other blockchain developers. This move is expected to go in the next phase of the blockchain revolution— shared knowledge. Fasttoken is a well rounded, Ethereum-blockchain based wagering and betting solution, developed with the aim of ensuring that the decentralized platform operates in a fair and transparent manner. Readers will have access to first-hand information about the projects and updates on the official Telegram channel. The same goes for the project’s official website – Fasttoken.com and its Github account. Also, feel free to reach the team at [email protected]. 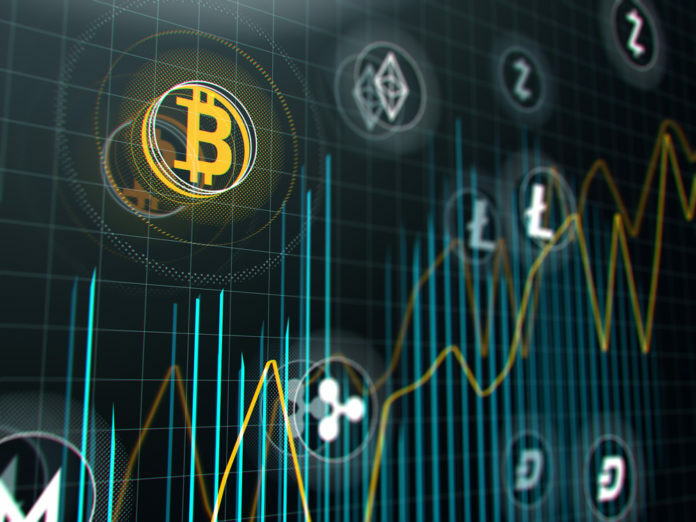 The post Fasttoken to Become the First to Publicize its State Channels appeared first on Global Coin Report.